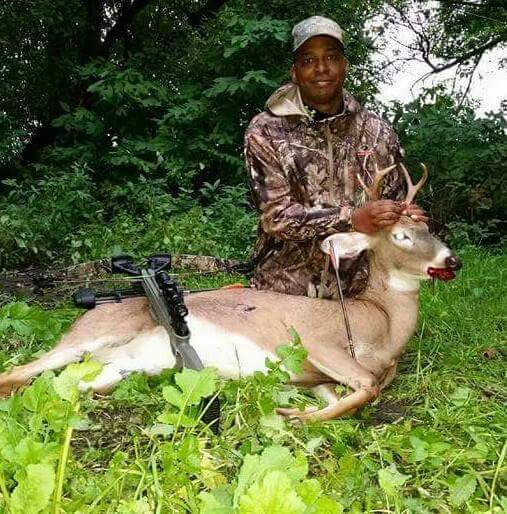 HHV HUNTS ARE ON LAND IN THE WAUPUN, WI AREA. Heroes’ Hunt for Veterans would like to thank all of our wonderful Veterans who put their life on the line to protect our freedom! We love you and can never say THANK YOU enough! Each Saturday we’ll meet our hunters at the AmericInn Hotel & Suites in Waupun, get settled in, then its off to the shooting range for some target practice and getting to know each other. When the time is right we will head out to one of our many blinds to include three Redneck blinds, two constructed 8×8 blinds, six pop up blinds, or one of 35 ladder stands. 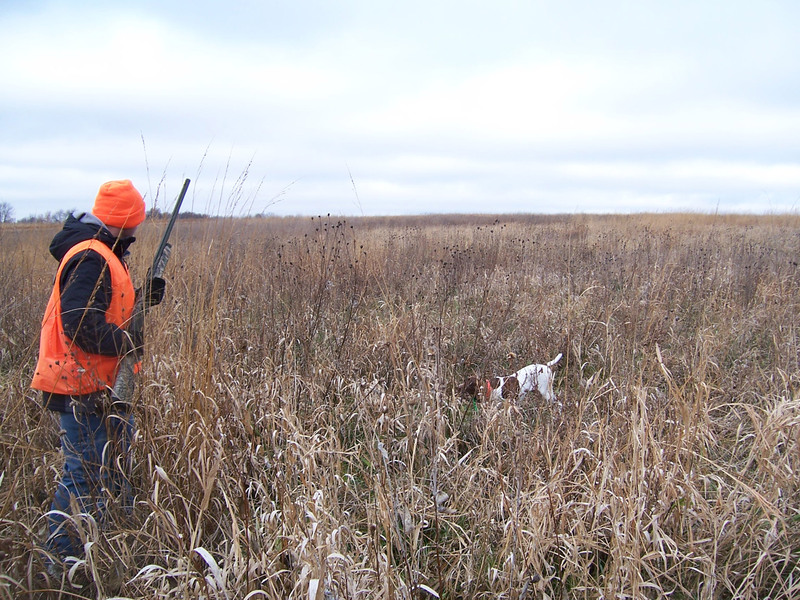 Each hunter will be accompanied by a guide whose job it is to make this about the hunter and his/her experience. Guides will be filming the hunt so the memory can be shared with others. Saturday evening after the hunt The Goose Shot Bar & Grill will treat our hunters to a free meal of their choice. Sunday morning we’ll be up early to get out before light for our second hunting session. When we’re hungry we’ll go to Helen’s Kitchen for breakfast. Afternoon hunt will then take place if the hunter chooses to. We’ll be doing this for at least 18 weeks, all of bow season, deer gun, and possibly muzzleloader and some late season bow hunting. It should be a great experience for all involved; we’ve been blessed with some outstanding land to hunt on due to the generosity of many different land owners. I’d like to thank all of the people and businesses that have stepped forward to support HHV, it is overwhelming the amount of support HHV has raised due to the kindness of others. We truly are blessed to live in a nation where we are free, but freedom comes at a huge cost, and this is one small way we can give back to those who deserve it the most, our Veterans. Thank you so much! 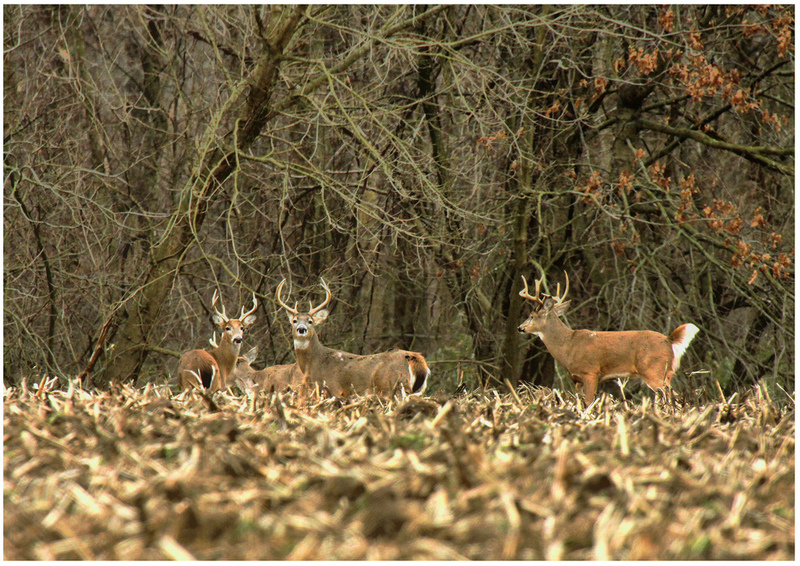 We’ll be giving a new report after each hunt to keep you all informed as to who got what and how it went. 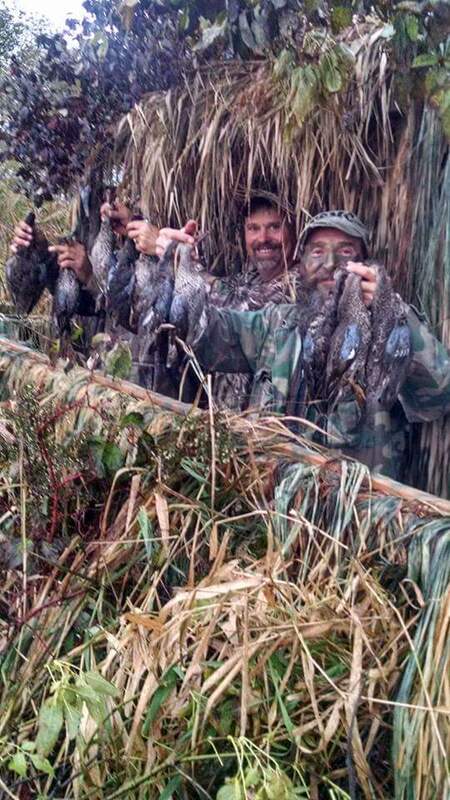 To reach out to all veterans, giving them the chance to enjoy the thrill of the hunt, therefore putting smiles on faces that may have not smiled in a while. The Patriots at Heroes’ Hunt believes that every citizen owes a debt to those that are willing to risk the most to ensure our freedom. Our volunteers want to show their respect and gratitude to those that were willing to make that sacrifice by sharing their love of the outdoors. We believe that all hardships that we face are not barriers that stop us, but are merely obstacles that together we can overcome. By overcoming the mental and physical barriers that prevent our wounded vets from experiencing the thrill of the hunt, we hope to continue their healing and achieve peace in their new life after combat. By showing others what can be achieved, regardless of limitations, we hope to inspire all to reach their highest goals. Heroes’ Hunt is a great way to give back to the men and women that have given so much. The great outdoors can provide much needed comradery, joy and excitement. Fair Chase Deer, Turkey and Waterfowl hunts. 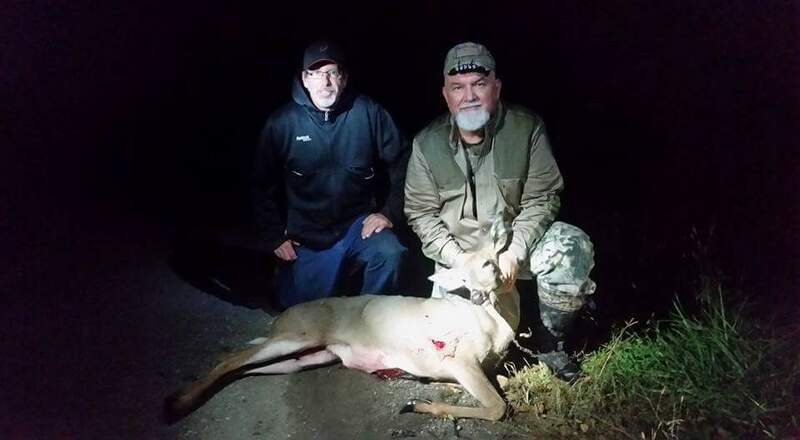 The free range deer, turkey and waterfowl hunts are provided at no cost to the veteran. Farmers and land owners are encouraged to get involved as this project grows, more hunting land will be needed. We hunt around the Waupun, WI area. If you are an experienced hunter and would like to pass on some of your knowledge by guiding for our deserving veterans please contact us. You won’t Regret it! If you are a landowner with some quality hunting land and would like to offer our veterans an opportunity to hunt on it whether it be one weekend or a whole season please contact us.